The drone attack on Gatwick airport was an inside job, according to the airport's chief. The travel plans of more than 140,000 passengers were affected when the airport was forced to close for 33 hours last December. 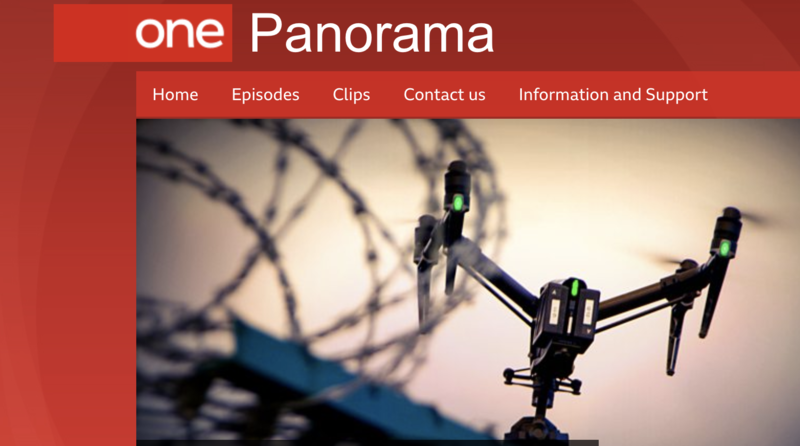 In an interview with BBC's Panorama, due to be aired tonight, the airport's chief operating officer Chris Woodroofe said the drone's pilot 'seemed to be able to see what was happening on the runway'. He said the drone's pilot might have been 'following the airport's actions by eavesdropping on radio or internet communications' and said the drone was specially designed to avoid detection. It could not be seen by the DJI Aeroscope drone detection system the airport was testing at the time. Woodroofe dismissed criticism that the airport had overreacted and said that when he looks back he wouldn't do anything differently, with passenger safety at the forefront. Sussex Police told the Panorama programme the investigation is still ongoing and was likely to take some months to complete. They said the possibility of its being an 'insider' job was a 'credible line' of inquiry. Police received reports of drone sightings from 115 witnesses, 93 of which were from 'credible' witnesses, including a pilot, airport staff and police officers. There is a £50,000 reward for information that leads to the identity of the attacker. Anti-drone technology has since been installed at Gatwick and Heathrow airports that can detect drones and block communications between drones and operators.